Detroit artists (those artists born in, based in, reared in, or affiliated with Detroit) are shown in blue. 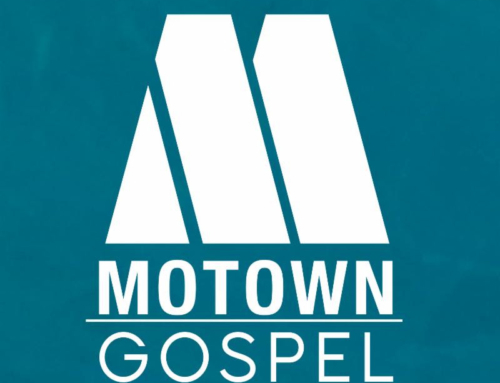 -Candi Staton, The Ultimate Gospel Collection, Shanachie Ent. 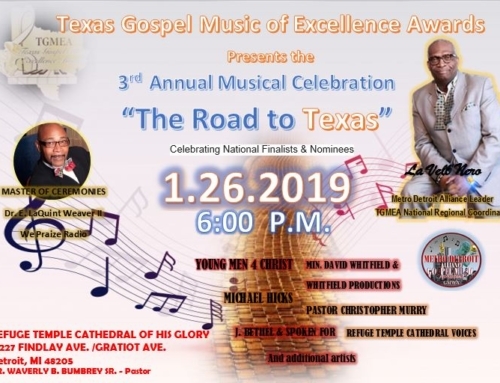 Corp.
-Lionel Jones, Papa Jones…, Color Code Purple Productions, Inc.
Koryn Hawthorne, Snoop Dogg, Donald Lawrence, and more-21 Stellar Awards nominations, plus Stellar Honors! 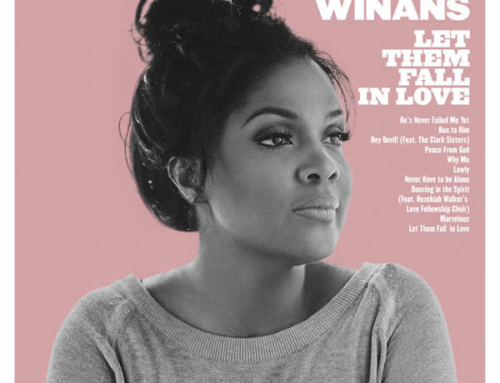 Congratulations to CeCe Winans on her 2 Grammy wins!